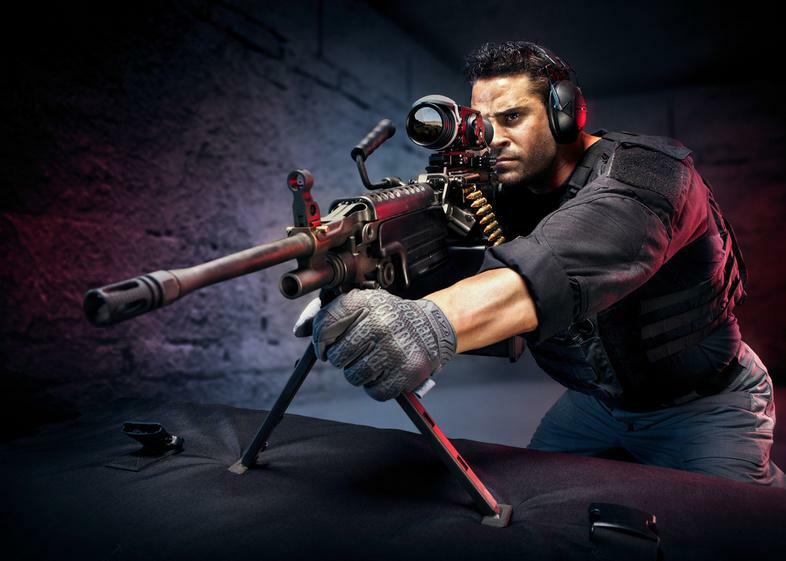 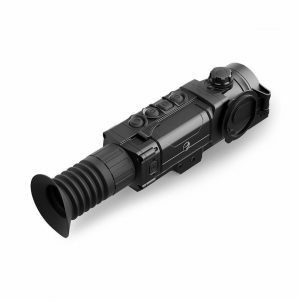 The Zeus Pro Thermal Weapon Sight is characterized by its simple and intuitive controls, functions, and features that are layered among direct button adjustments, direct combination button functions, and electronic menu selections. 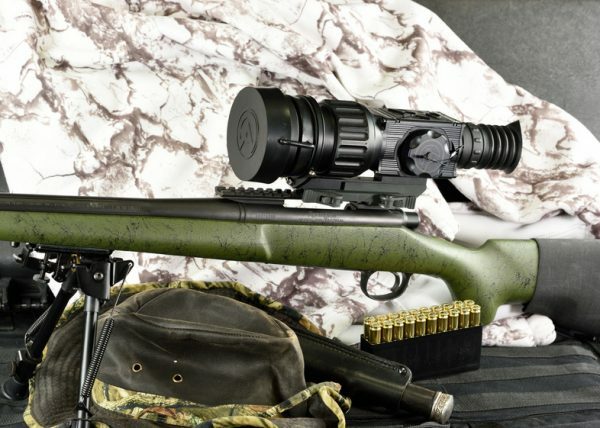 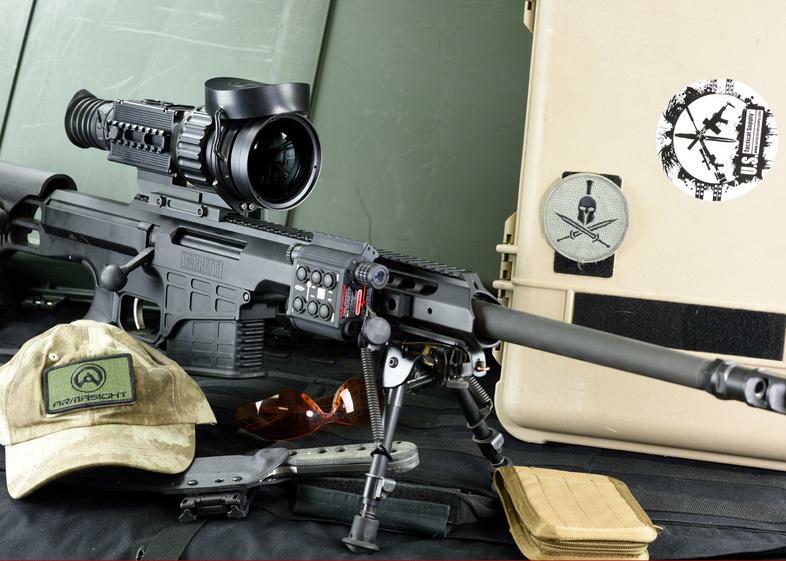 In an effort to better support the art of shooting, Armasight has included ballistic drop reticles, electronic compass and inclinometer in the Zeus Pro package for finer range estimation and target orientation.The Zeus Pro uses a 9-pin multi-pin connector to provide videoin imagery, where there may be a need for map or external power access. 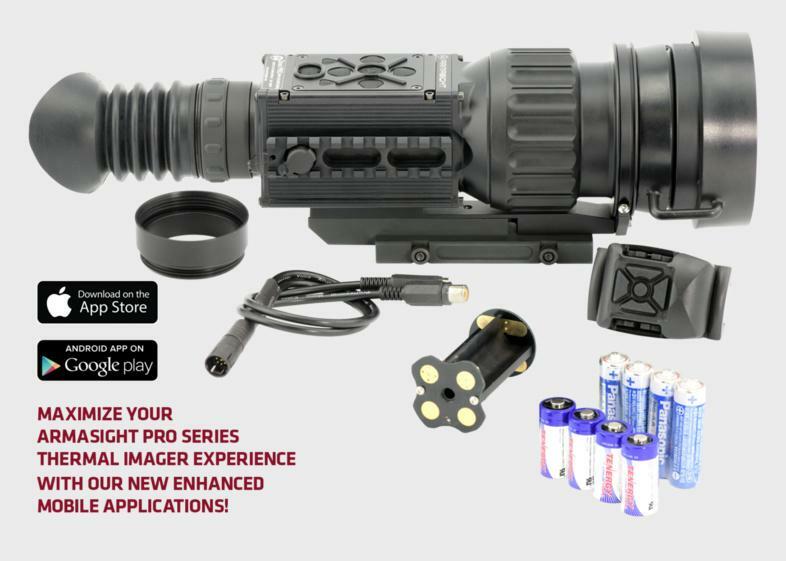 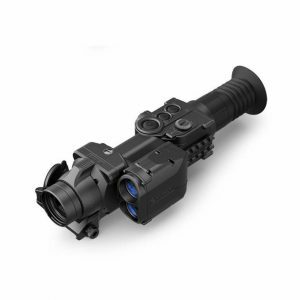 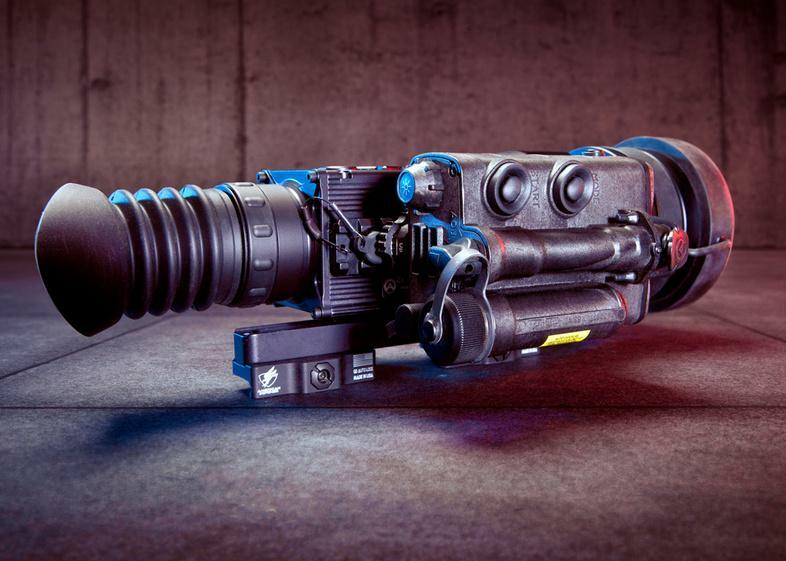 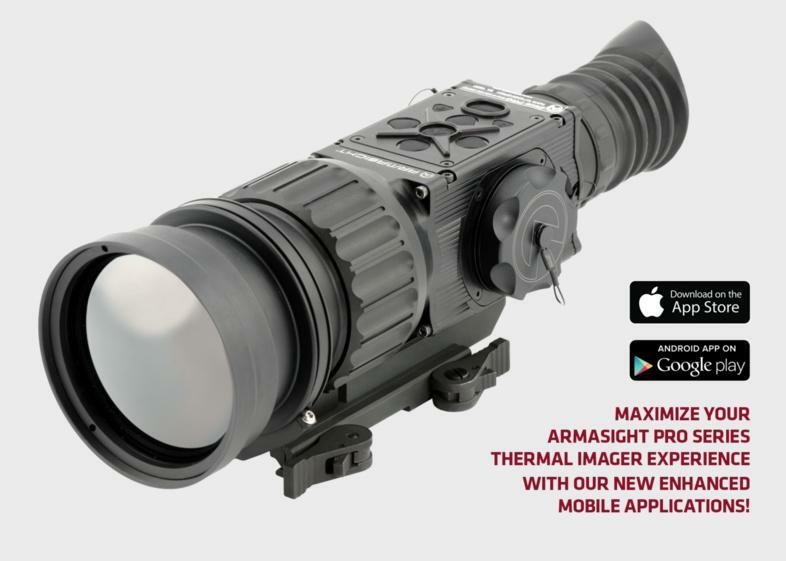 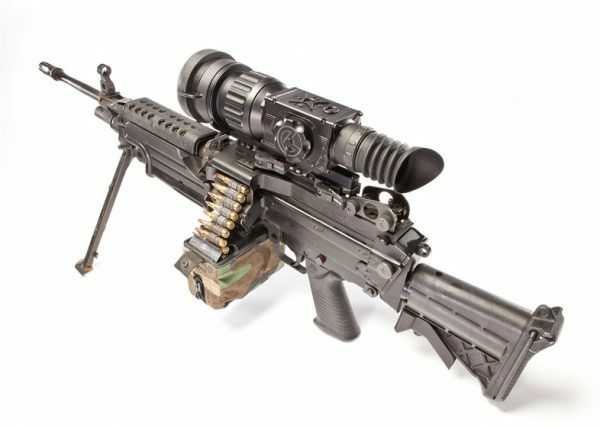 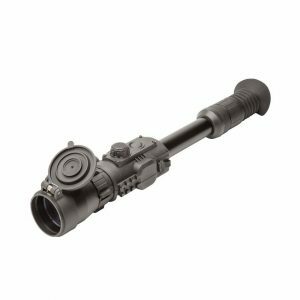 In support of these capabilities, Armasight offers an optional external battery pack, multispectral laser and other accessories designed to attach on the MIL-STD-1913 rail of the Zeus Pro. 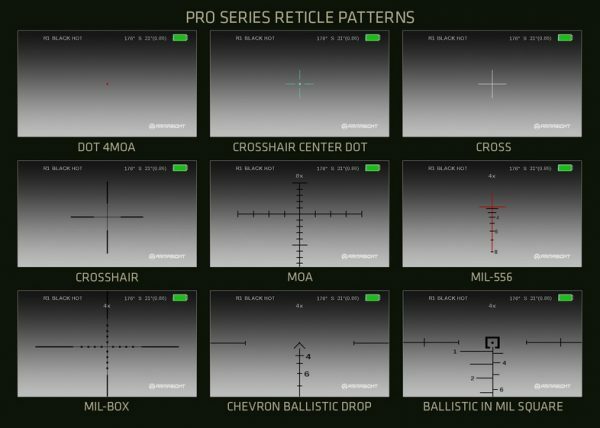 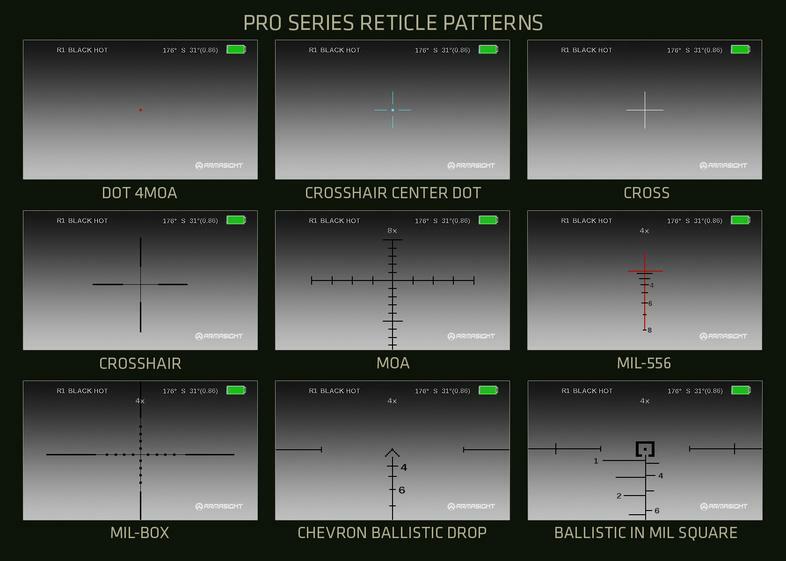 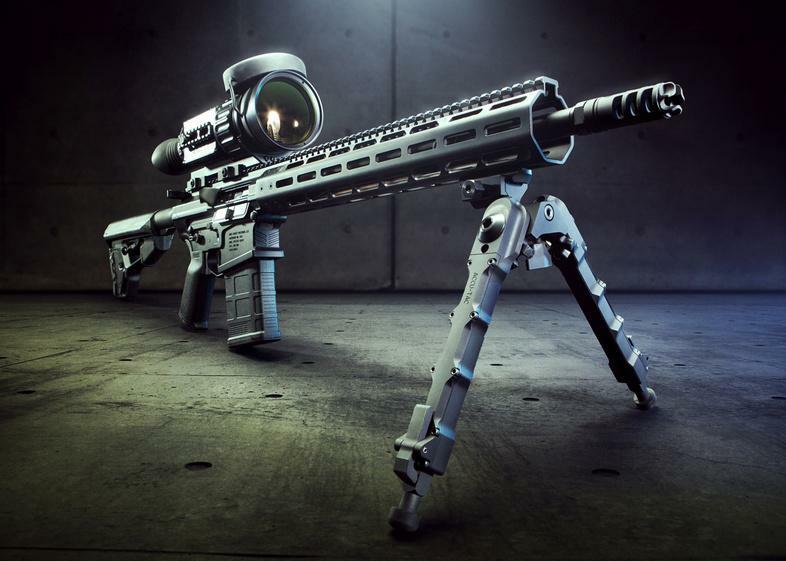 Solid state technology reticle adjustments and software algorithms, combined with a complementary color reticle platform, ensures maximum reticle contrast, high level target accuracy, and boresight retention. 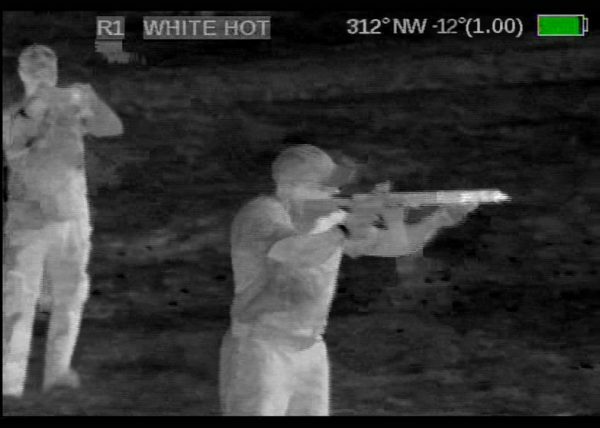 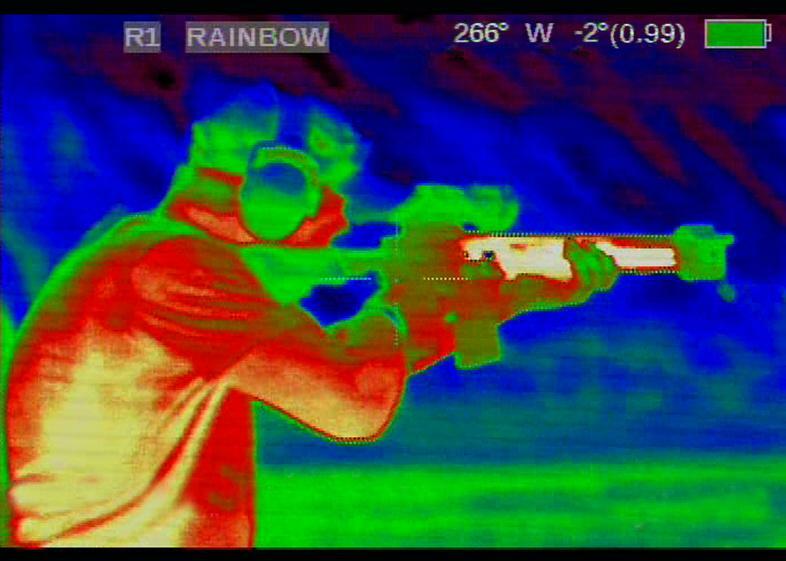 This level of accuracy is translated into the tracking electronic zoom (e-zoom) function of the Zeus Pro thermal imaging weapon sights, which can be progressively increased from 1x to 2x to 4x and 8x without changing the point-ofaim to point of-impact relationship of the targeting reticle.